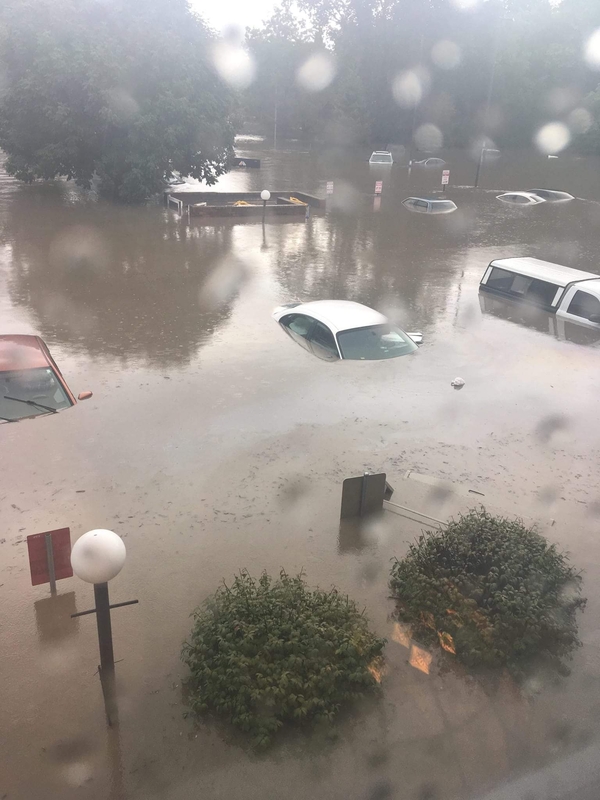 While our prayers are with the families and first responders impacted by Hurricane Florence, the town of Manhattan, Kansas experienced its own devastating flooding due to recent torrential rains in the region. Heavy rains caused a creek to burst its banks and flood the Kansas town of Manhattan, forcing more than 300 people to evacuate their homes, including some who were ferried to dry land in boats. 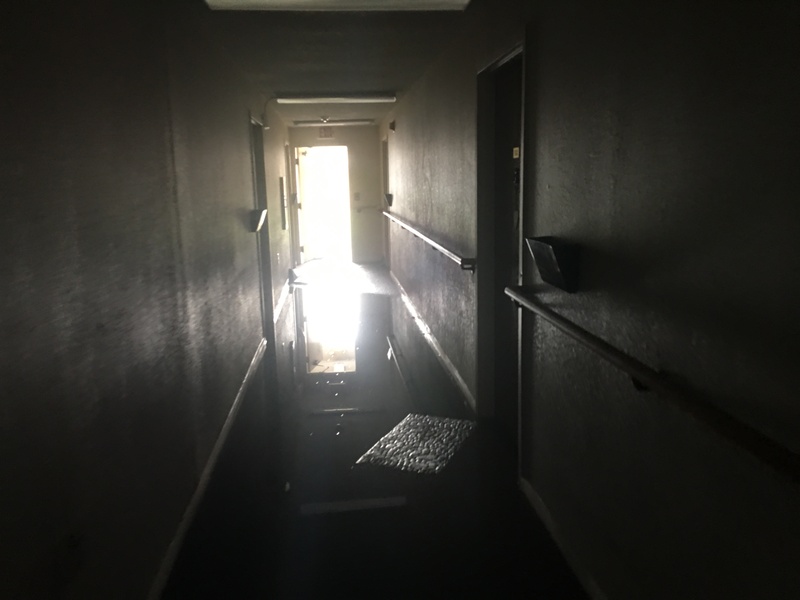 Nearly 9 inches (23 centimeters) of rain fell from Sunday night into Monday over Labor Day weekend, causing extensive flooding to National Church Residences Garden Grove senior affordable housing community. 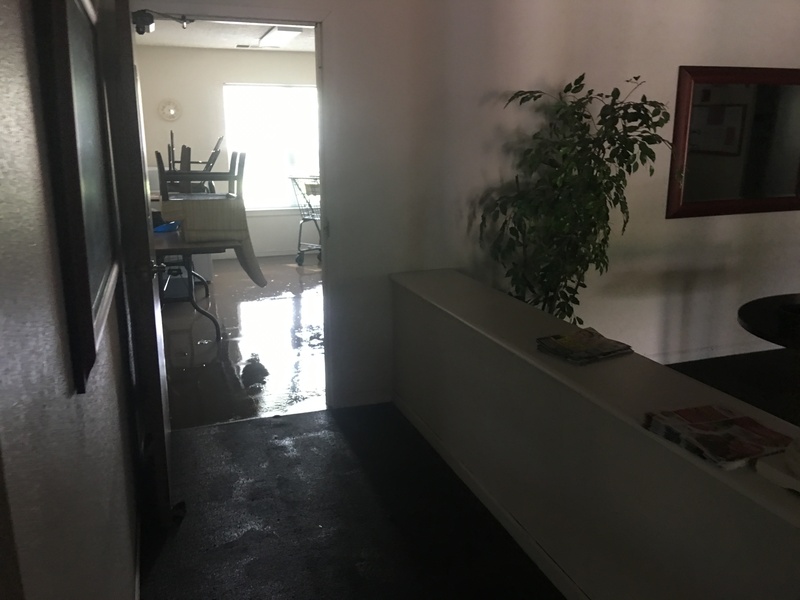 All of the residents were evacuated and moved to higher ground as the water on the first floor rose as high as three feet, which resulted in significant loss of personal possessions. It is estimated that it will take weeks to fully restore power to the region – and it could be even longer before these residents can return to their homes. The average age of the 62 residents at Garden Grove is 70, and all have modest resources. Most are frail and suffer from one or more chronic conditions. They do not have the means to easily replace all that was lost, and insurance will only cover so much. Our residents need your help. We are asking you to help us “Restock the Fridge” for the residents of Garden Grove. Your donation will provide food and personal care items to these residents once they are able to return to the building. This simple gesture to restore a basic human need to these residents certainly will ease their worries as they begin to rebuild their lives. Visit the Garden Grove Flood Relief crowdfunding page to start a fundraising campaign, or give now.